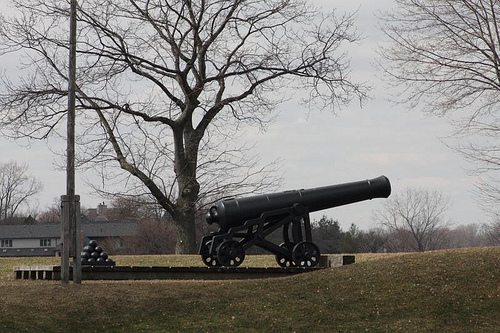 This weekend visit historic Fort Malden for a step back in time, and discover 200 years of military life this weekend. There will be tactical demonstrations by period reenactors, military bands and storytelling. As well, unique children’s activities, heritage merchants on site and BBQ available from the Friends of Fort Malden. The park is open both days from 10:00 am to 6:00 pm.